'Savior', written by A. 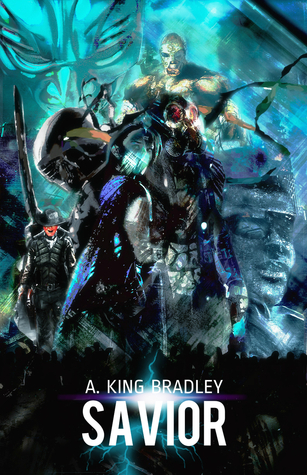 King Bradley, is the first installment in author's series that bears the same name - a real rollercoaster story that introduces reader to an appealing leading character that lives within the story made of fantasy, cyberpunk and science fiction elements. Sign into Goodreads to see if any of your friends have read Savior.